UK channels on 1.1 meter dish. Only one payment, no monthly fees. 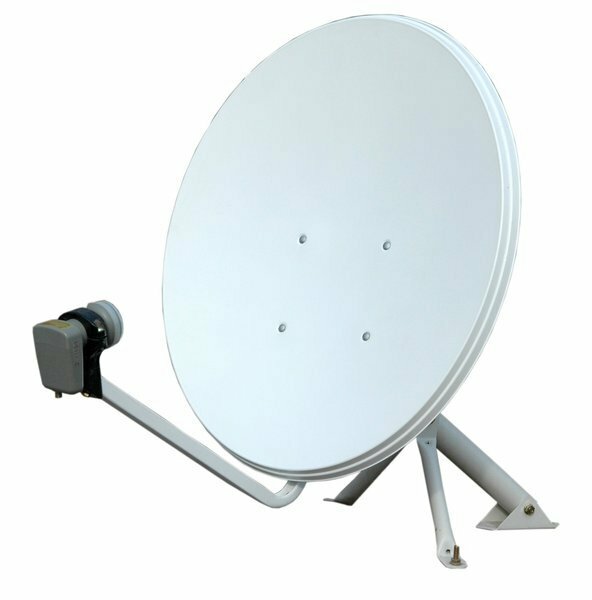 Premium Dish Installation from € 179.- with single LNB and secure installation. two years warrante on receivers and one on installation.